This Magic Ball features a range of colours and can be stretched and compressed. Excellent for stimulating imagination, colour and shape recognition and helps to develop motor skills. It develops co-ordination and dexterity as your children learn to move the ball in different ways: push, pull, squeeze and twist. 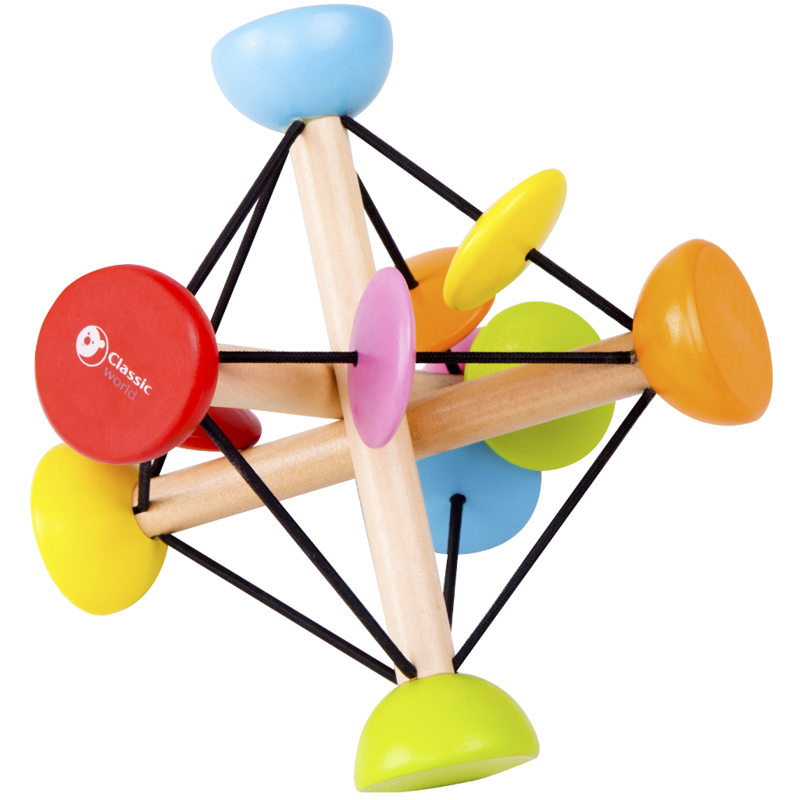 The Magic Ball also teaches little ones colour and shape recognition and promotes imaginative play. 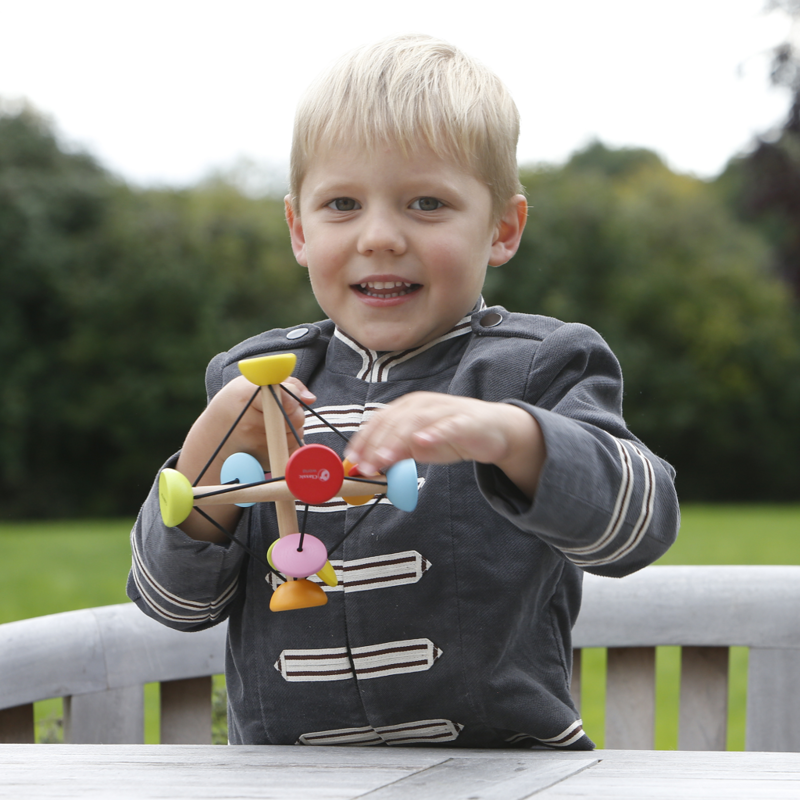 Classic World toys bring children closer to nature and inspire creative imaginations and learning through play. 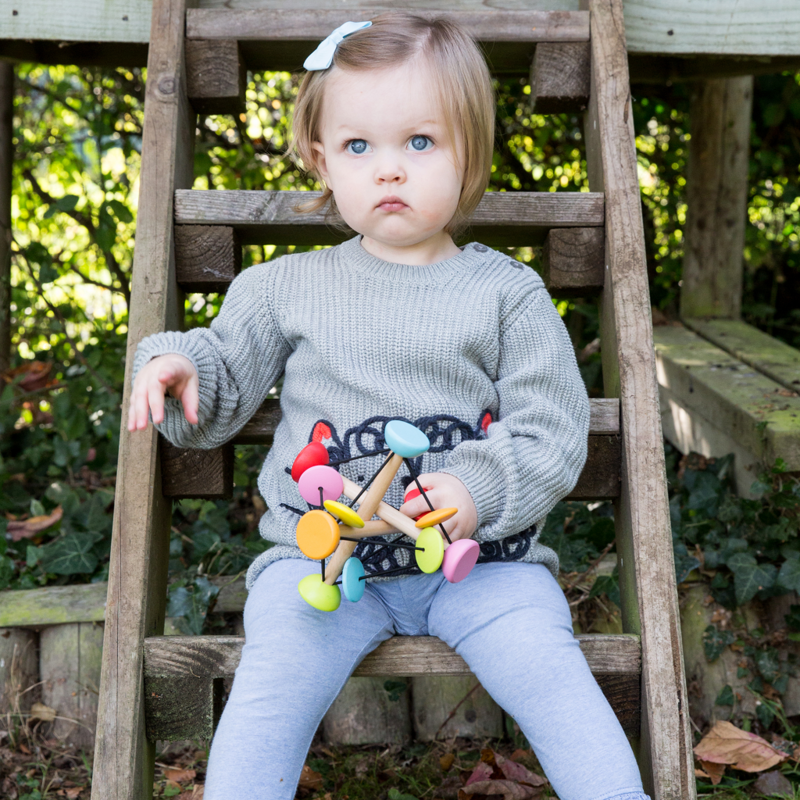 Their aim is to provide wonder and joy for your child's exploration and endless toddler smiles. Box contains: 1 x Classic World Magic Ball.